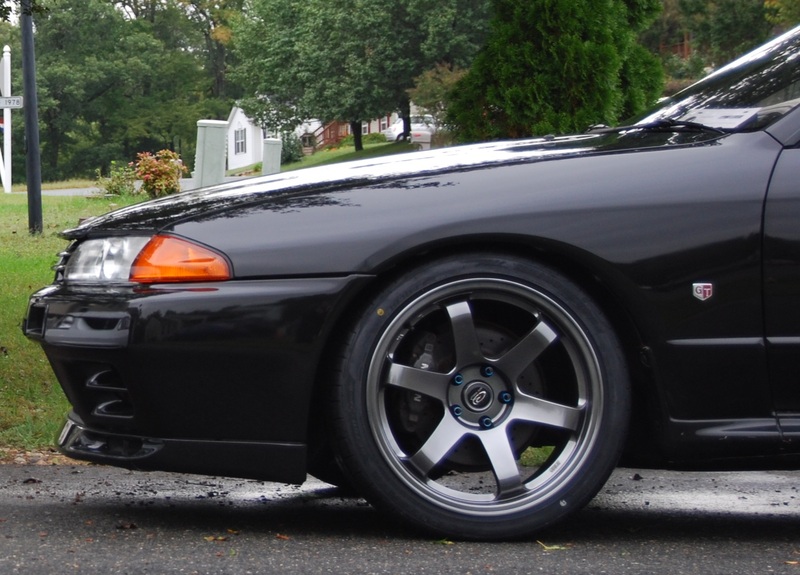 Homepage » Mods & How-to's » R32 GTR Parts In The Mail Episode 8 – Turbo Upgrade! Hey everyone! I recently decided to take the plunge in to the turbo upgrade world. Ever since I imagined owning a Skyline GTR, I loved the fact that it was twin turbo and all wheel drive! But as I became more familiar with them and saw more and more videos of the cars online, I fell in love with the single turbo sound, feel and reliability. Because of that I decided to go single turbo upgrade! Below is the parts I went with to get the ball rolling on this project. Stay tuned for the installation, tuning, and end results of this project! Subscribe to my YouTube channel HERE to stay up to date with this project!